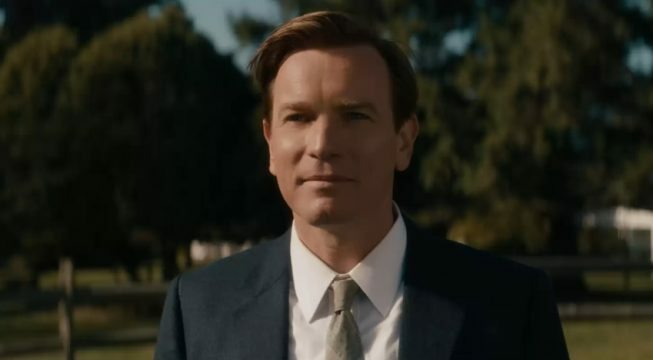 Scottish actor Ewan McGregor, star of FX’s Fargo and soon Trainspotting 2, is poised to make the leap behind the lens later this year with American Pastoral, and you can now lay eyes on the eerie first trailer for McGregor’s directorial debut. Also starring Jennifer Connelly, Dakota Fanning, Orange is the New Black‘s Uzo Aduba, Molly Parker, and Rupert Evans of The Man in the High Castle, American Pastoral will launch via limited release on October 21. Below, you’ll be able to clock eyes on the haunting first teaser for McGregor’s first foray into directing.